Want to try great apps without hurting your wallet? 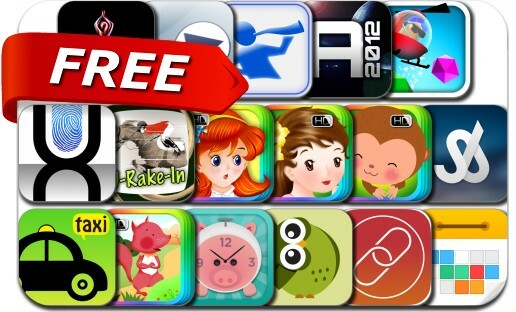 We’ve selected 17 iPhone, iPad and iPod touch apps that are now free. This apps gone free alert includes Calendars 5, Chopper Mike, InstaMail Photos and Videos, Asteroid 2012 3D, Alarm Clock Piggy, Songbot: Radio Search Engine, SpeedUp Player Pro, Vocolo: the Synth Kazoo, UX Write, Wager To Win, Call a Taxi and many others.